Develop your skills and understanding of FPGA architecture in a weeklong workshop hosted in the picturesque city of Cambridge, England! 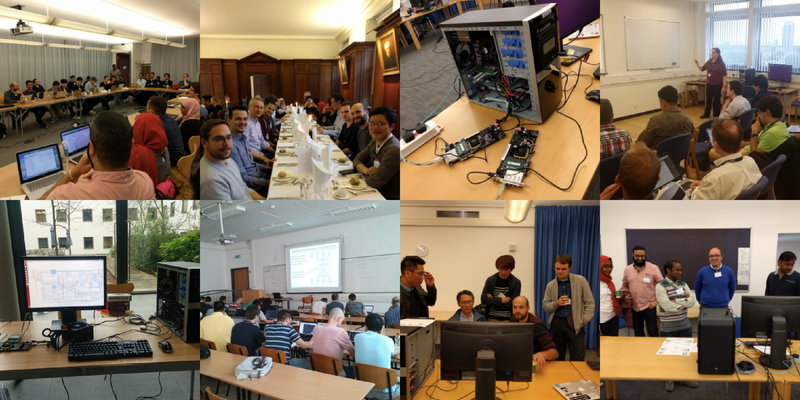 Join the NetFPGA core development team and other likeminded FPGA enthusiasts as you discover the NetFPGA-SUME through a series of seminar style classes and hands-on workshops, culminating in a final group project. 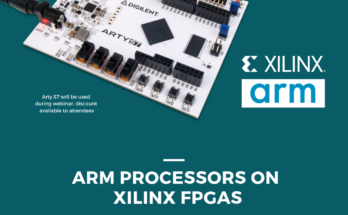 Each day begins with a morning session where participants are led through various exercises to develop a deeper understanding of the NetFPGA infrastructure. Broken up by catered lunch and coffee breaks, participants are rewarded with afternoon sessions that focus on group-based project development. Morning session topics gradually build to support these projects with topics covering an introduction to hardware infrastructure through Vivdao software and creating IP cores. 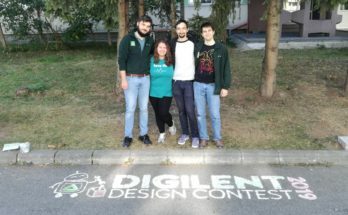 Participants are expected to arrive with a basic understanding of Ethernet switching and network routing, and while a background in Verilog is helpful, it is not required. The early bird specials for this event are extremely pocketbook friendly, however these disappear later today! Students are offered a discounted price of £285.00 for early bird registration and £355 after July 1st. Non-student prices start slightly higher at £355.00 for early bird registration and £415.00 after July 1st, which is still a great deal considering the hardware used and included daily lunch, coffee breaks, and banquet dinner. 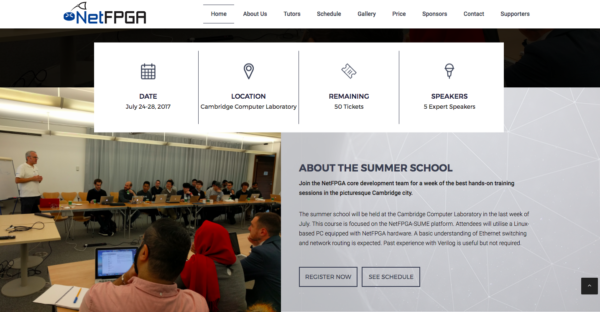 To find out more about this event and register to participate visit the NetFPGA Summer School 2017 website.